Any Device. Any data. Anywhere. It's a bold statement but it's what we do, what we're good at, and what we've been doing since 2006. We take the promise of IoT - the 'Internet of things' - and make it a reality.  The data you want, from any device (even 'dumb' devices thanks to our FME) delivered to you the way you want it. And since our technology delivers 'true' IoT the data can go both ways. Imagine thousands of remote devices, talking with each other, their end-users and your team, across any medium and regardless of the devices' heritage. Now imagine your team remotely reading, directing and even updating these devices via our cloud-based IoT Switch. Seamlessly.  That's Freestyle's game changer and why you need to speak to a Freestyle engineer about IoT 'our way'. Freestyle, We Connect your World. Control, feedback and responsiveness like never before, with clever touches such as a single, interoperable platform to operate and maintain all your different vendor devices, with none of the teething issues, potential bugs or development lag time of a proprietary system. Your devices, your data, your way. The Freestyle Microengine is a true IoT game-changer. It's intelligent, it's as autonomous as you'd like it to be, it can turn 'dumb' devices into decision makers (and potential life savers) and it doesn't care which industry standard communication protocol you choose to hook it up to. Welcome to IoT 2.0.  Chunghwa Telecom, As part of their CHTGMS end-to-end solution, is deploying Freestyle's Microengine (FME) technology, which will give Chunghwa the ability to download applications directly to IoT devices such as industrial or residential gateways, smart meters, appliances and sensors.